While many emerging regions have invested heavily in science and technology, Africa is falling behind in the race for scientific development, with the lowest enrollment rate for higher education in the world. 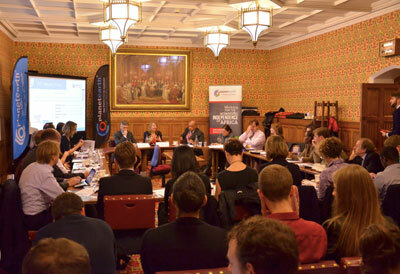 To explore this problem and find solutions, 50 policymakers, scientists, journalists, publishers and representatives from nonprofit organizations gathered in the UK House of Parliament October 21 for an intensive debate on Africa, science and academic publishing. 100% thought that the open access revolution was an opportunity, not a threat, for scientific development in Africa. 78% said standards for African journals should be the same as those in Europe, although that slipped to 68% after the discussion. By far the biggest barrier for researchers to get published was lack of training, polling 47% of the vote and more than double the score of any other listed barrier. 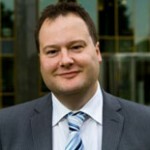 Dr. Tim Wheeler, Professor of Crop Science at the University of Reading and Deputy Chief Scientific Adviser for the Department for International Development (DFID) in the UK. 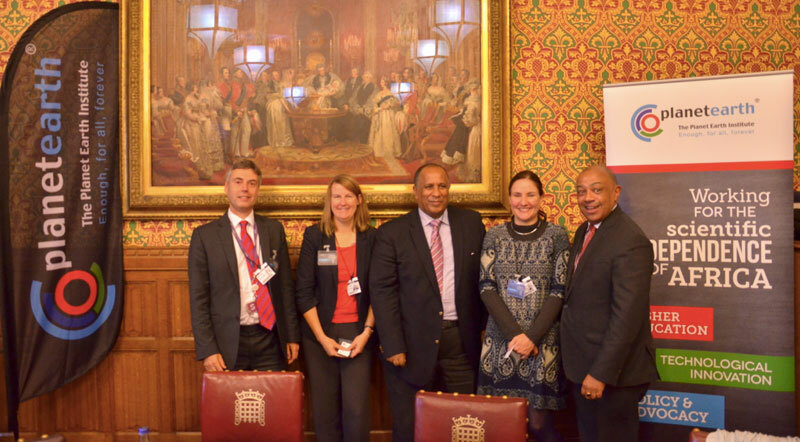 Lord Paul Boateng, a trustee of PEI who chaired the panel as a leading figure on Africa and its development, called for the need to develop a comprehensive mentoring program between African diaspora scientists and research scientists in Africa. Dr. Alicia Wise, Director of Universal Access at Elsevier, noted that recent Scopus research looking at African research output from 1996 to 2012 demonstrated that the number of research papers published in scientific journals with at least one African author more than quadrupled (from about 12,500 to over 52,000). During the same time the share of the world's articles with African authors almost doubled from 1.2% to around 2.3%. This positive trend provides only partial insight into the work being done by African scientists. Much critical research remains unpublished as "gray literature," largely inaccessible beyond the walls of an institution. Much African research is also published in local, regional and national journals that are not yet indexed as part of Scopus or Thomson's Web of Science. One of the burning questions: How can we raise the standards of these African journals to ensure a broader and more collaborative and inclusive global research environment? African research may also suffer from a gap in adequate applied research metrics as African researchers often focus their work on tackling critical local issues such as cassava blight rather than blue sky research. The clearest outcome for me is how we need to continue to drive engagement between those experts working in this area, across academia and publishing, with the broader development agenda in Africa. These issues, of getting scientists trained, published and globally networked are not just important for academics but for all of us working on the continent. As a charity focused on scientific development in Africa, that's what our #ScienceAfrica campaign is designed to do, and we're inviting everyone interested in science, technology and innovation to get involved and join us. The Planet Earth Institute (PEI) is an international NGO and charity working for the scientific independence of Africa. While other emerging regions have invested heavily in science and technology, Africa is falling behind in the race for scientific development, with the lowest enrollment rate for higher education in the world. To help tackle these problems, the PEI's work is focused around three pathways to achieve Africa's scientific independence – Higher Education, Technological Innovation and Policy and Advocacy. "Open access in Africa — changes and challenges: Elsevier's Director of Access Relations writes about his work with the African Academy of Science in Kenya"
Ylann Schemm (@ylannschemm) drives Elsevier's corporate responsibility programs which focus on research capacity building in the developing world and advancing women in science. She manages the Elsevier Foundation's Innovative Libraries in Developing Countries Program which provides additional infrastructure-building, medical library needs assessments, preservation of unique research and training to boost information literacy and research skills to enable the optimum use of Research4Life. 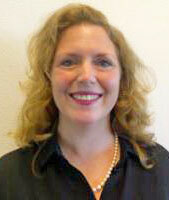 Ylann also chairs the Research4Life partnership's Communications and Marketing working group.